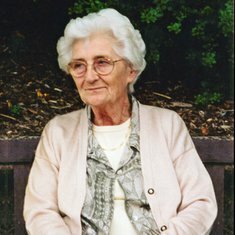 In loving memory of Dorothy Margaret Roberts (nee Beard) who sadly passed away on 22nd March 2018 peacefully at Wrexham Maelor Hospital, aged 90 years and of Wrexham. 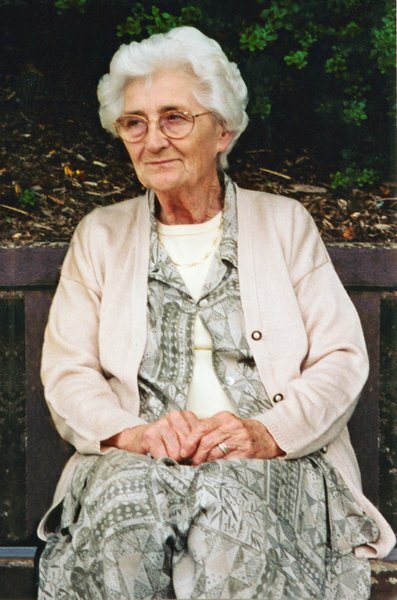 Beloved wife of the late Cyril, much loved mother of Tricia and David, dear mother in law of Adrian and Elizabeth, loving grandmother of Simon and Joanne. Family flowers only please, donations may be given in memory. All enquiries please to the funeral directors. Donate in memory of Dorothy Be the first to donate.